Not sure what it is you can watch on TV? Here are some of the best TV shows to watch that are currently running on TV or are available online. Got a little free time on your hands? (If you say no to that then you’re either lying or are leading a very sad life) “Why don’t you read a book?” someone might suggest. Books are so 2016 though. With so many great TV shows coming up, you have a bucket-load of binge-watching to do. Here are some of the best shows on TV which are currently running, just waiting for you to catch up on them. 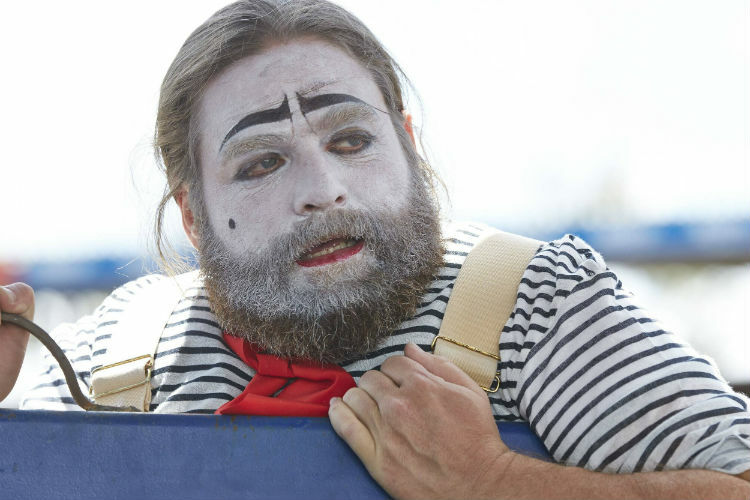 Zach Galifianakis stars as Chip Baskets in this black comedy series, a man who hopes to become a professional clown one day. His dreams get crushed after he fails to attain a degree at a Paris clowning school, he moves to Bakersfield and is compelled to take a job at a rodeo. 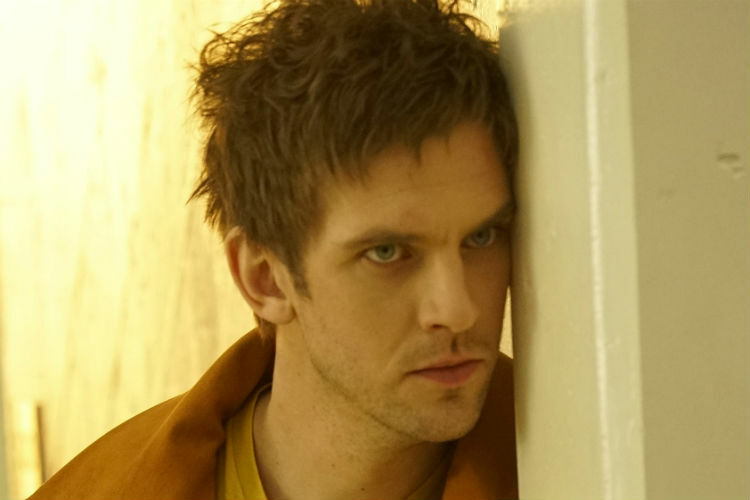 The show is based on the story of Marvel Comics’ David Haller aka Legion. Stuck in a psychiatric ward, Haller, who is the mutant son of Professor Charles Xavier, realises that his capabilities extend beyond his comprehension. The story follows an alternative world where technology has advanced to the point that artificial intelligence is a household name. 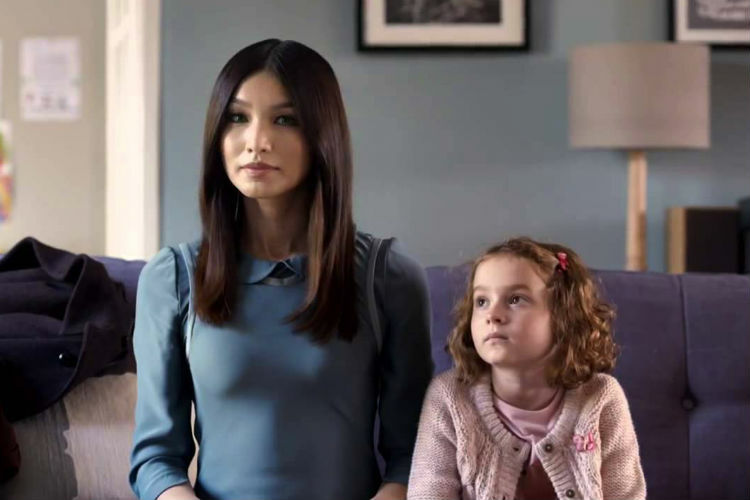 Every other family has an extra component, a robot servant called ‘Synth’ which inadvertently transform human life as we know it. 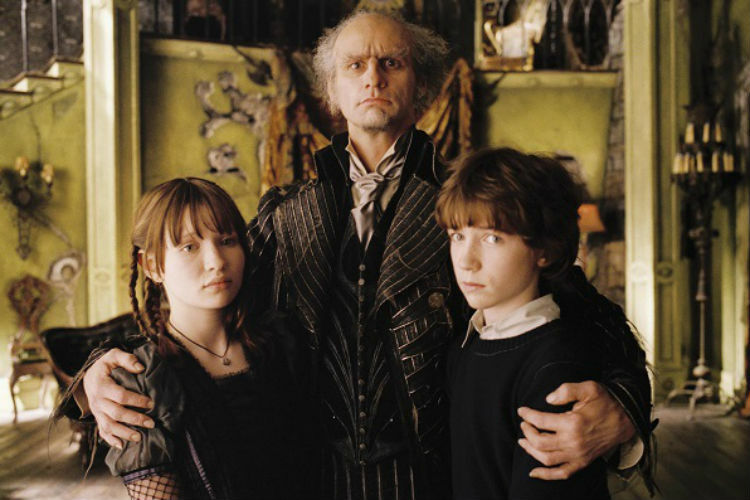 After losing their parents to a fire at their house, the Baudelaire siblings are placed under the guidance of their relative Count Olaf. Unbeknownst to them, Olaf is after their family fortune and will do anything to get his hands on it. 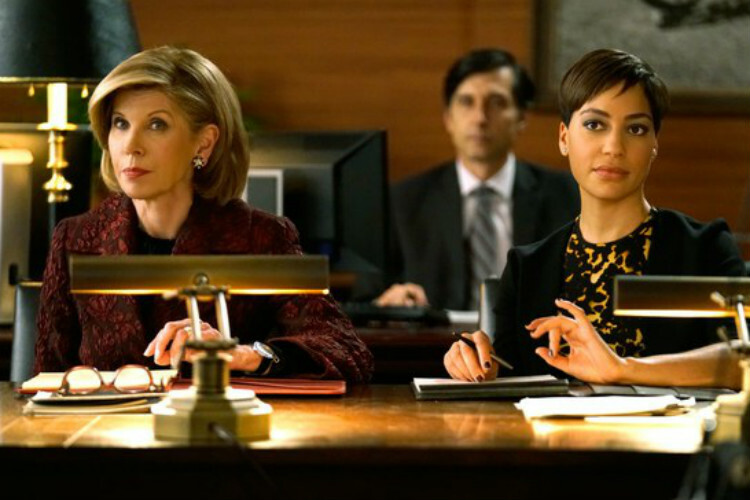 A spin-off of the long-running legal drama The Good Wife, The Good Fight focuses on the life on Diane Lockhart. Lockhart’s firm faces new hurdles as a Ponzi scheme involving their financial advisor eats up all of her retirement money, leaving her out of money and a job. 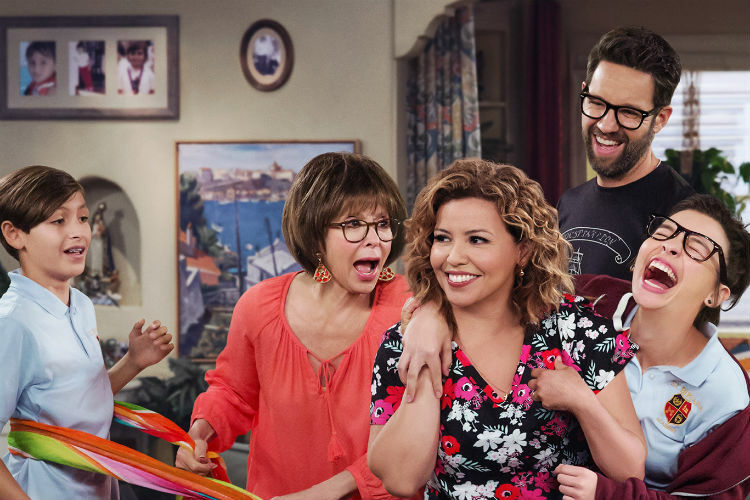 A remake of a sitcom of the same name, the series follows the life of a single Latin mother who struggles to make ends meet while sharing a roof with her two kids and her mother. Set in New York City, the story outlines the lives of a group of 20 something girls as they struggle with the financial scarcities of the 20s. 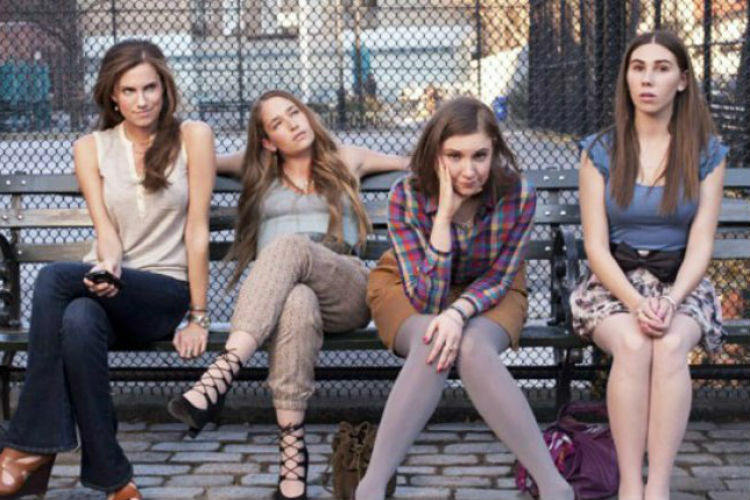 The Lena Dunham, Allison Williams, Jemima Kirke, Zosia Mamet, and Adam Driver. 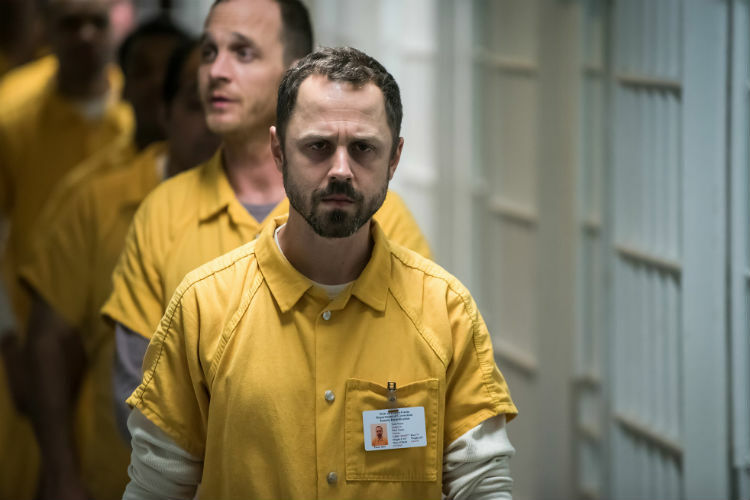 The show stars Giovanni Ribisi as Marius Josipovic, a released convict who assumes the identity of his former cell mate in an effort to run away from his criminal past. Based on the eponymous novel by Liane Moriarty, Big Little Lies follows the story of the mother of a first grade student whose life take a darker turn upon meeting with two other moms in this black comedy-drama. A revival of the of the original Gilmore Girls series, this show picks up nearly a decade after the season 7 finale. 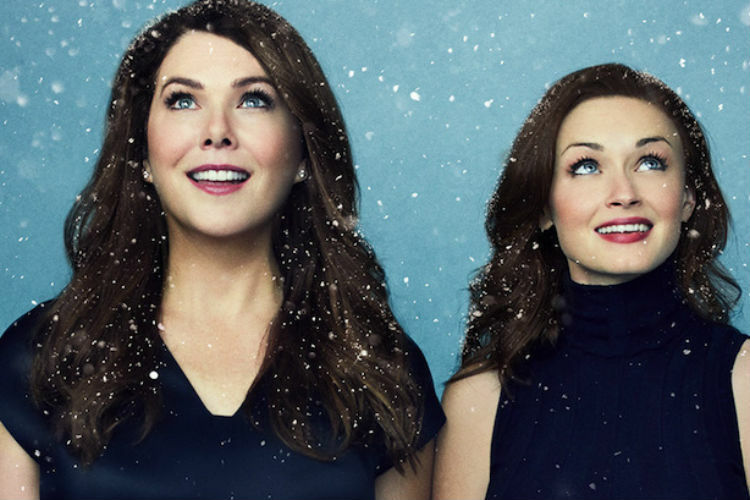 It follows the lives of Lorelai, Rory and Emily Gilmore with each of the four episodes set in a different season of change.